L.C.M.A. S.A. penetrates a new market segment and rounds up its product portfolio with the Grades 3 and 4 in all possible diameters. CP Ti Grade 3 is characterized by its ductile values and superior corrosion resistance. CP Ti Grade 3 is widely used in the aerospace industry, marine applications and components involved in the chemical process and production industry. Grade 3 and 4 applications include such products like: airframe skin, heat exchangers, cryogenic vessels, components for CPI equipment, condenser tubing, exhaust pipe shrouds. Corrosion resistance, ductility and resistance to corrosion fatigue in seawater environments make CP Ti Grade 4 ideally suited for aircraft engine, airframe and marine components, heat exchangers, chemical-processing machines, reaction vessels and wells used in the disposal of corrosive waste. 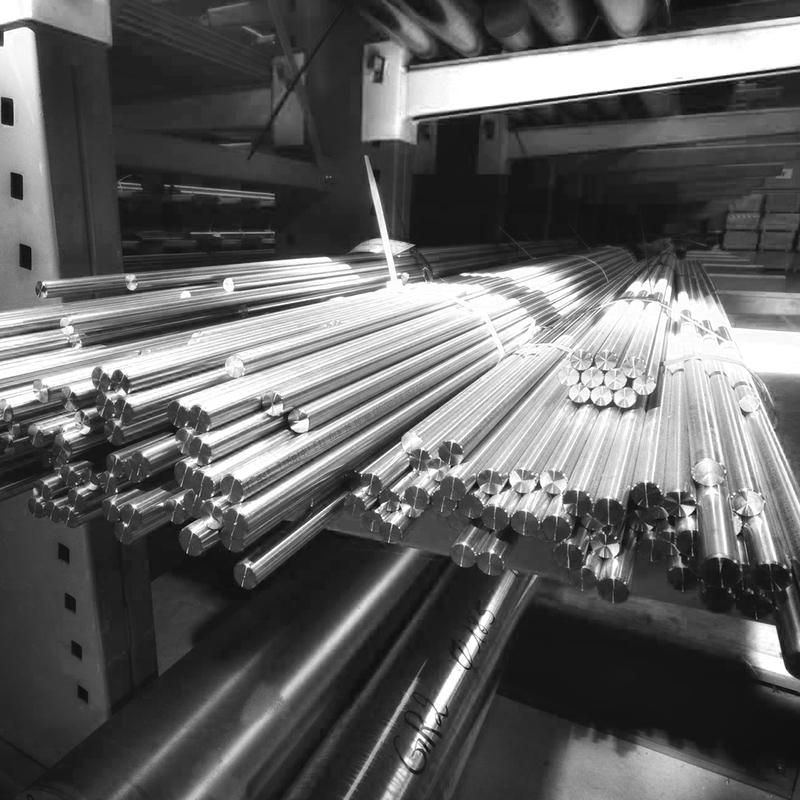 Grade 3 and 4 applications include such products like: airframe components, heat exchangers, cryogenic vessels, components for CPI equipment, condenser tubing, exhaust pipe shrouds.